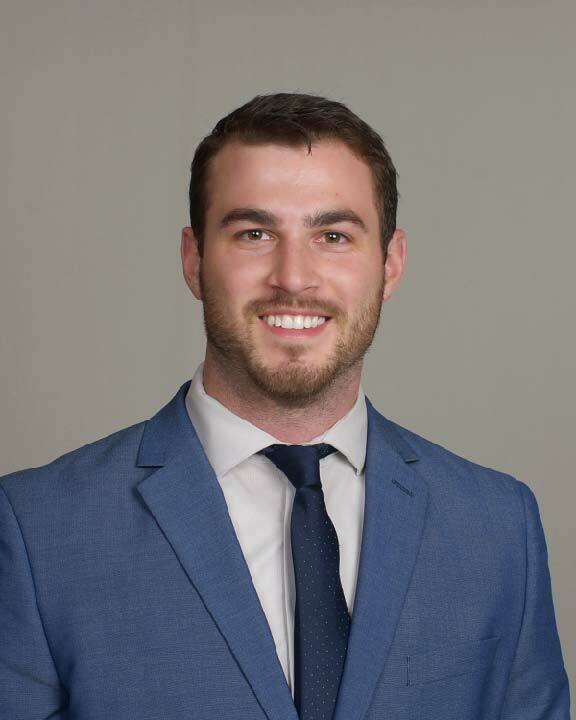 People DEVEN ROSE | Brailsford & Dunlavey, Inc.
Mr. Rose is a project analyst in B&D’s Costa Mesa, CA office where he provides support for higher education planning and implementation through research, analysis, and modeling. Mr. Rose studied Economics and Public Policy and Administration in New York where he was born. After a year working in commercial lending, he spent the next three years developing financial analysis skills in the personal finance space. In this time, he also became a registered stock broker and California state tax preparer.